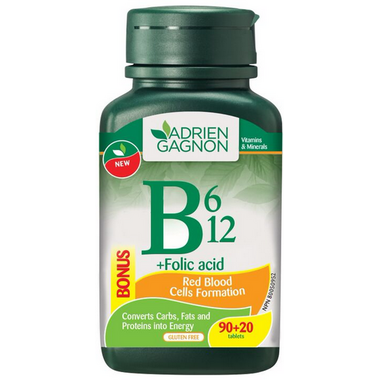 Adrien Gagnon Vitamin B2 helps the body to metabolize carbohydrates, fats and proteins. It helps in tissue and blood cells formation. It helps to prevent vitamin B6, B12 and folate deficiency. This product also helps to reduce the risk of neural tube defects when taken daily prior to becoming pregnan and during early pregnancy. This mini-B complex is useful for maintaining healthy homocysteine levels, a modified amino acid associated with heart diseases.